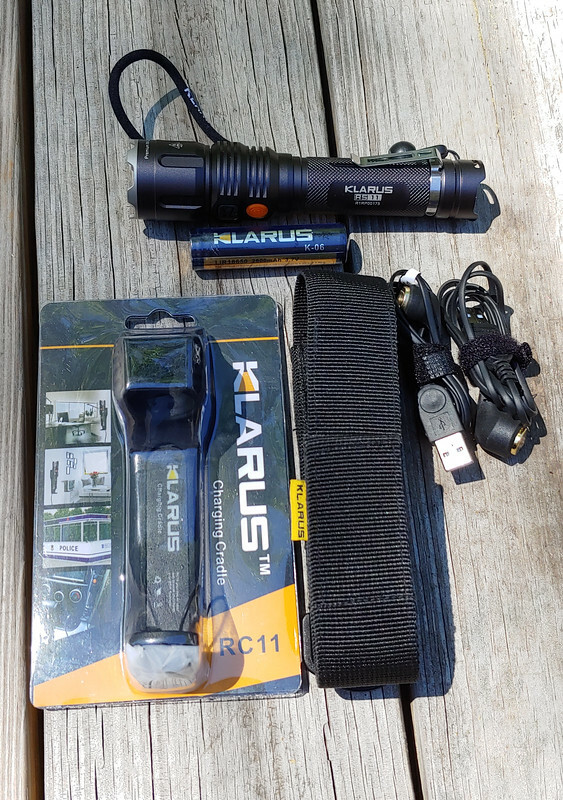 Klarus RS11 led rechargeable light, Klarus 18650 battery, charging cradle, Klarus lanyard, side storage pouch and two magnetic charging cables. 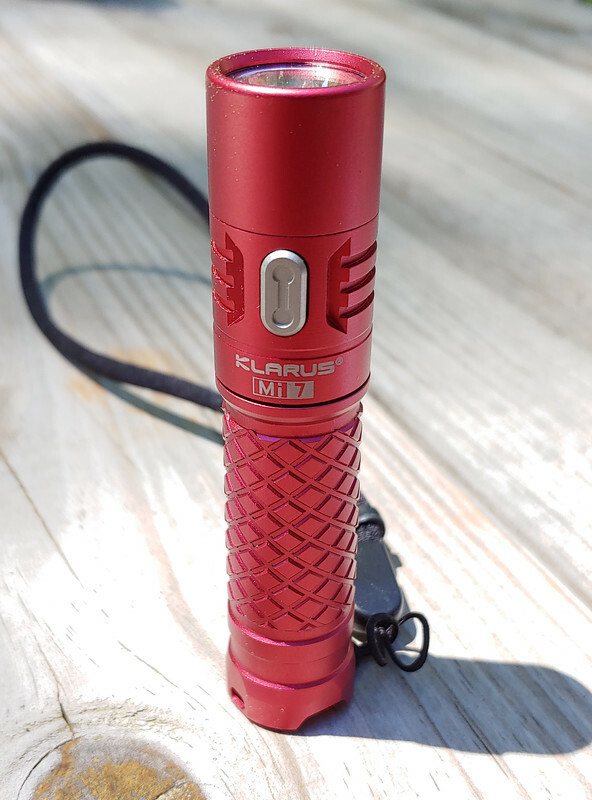 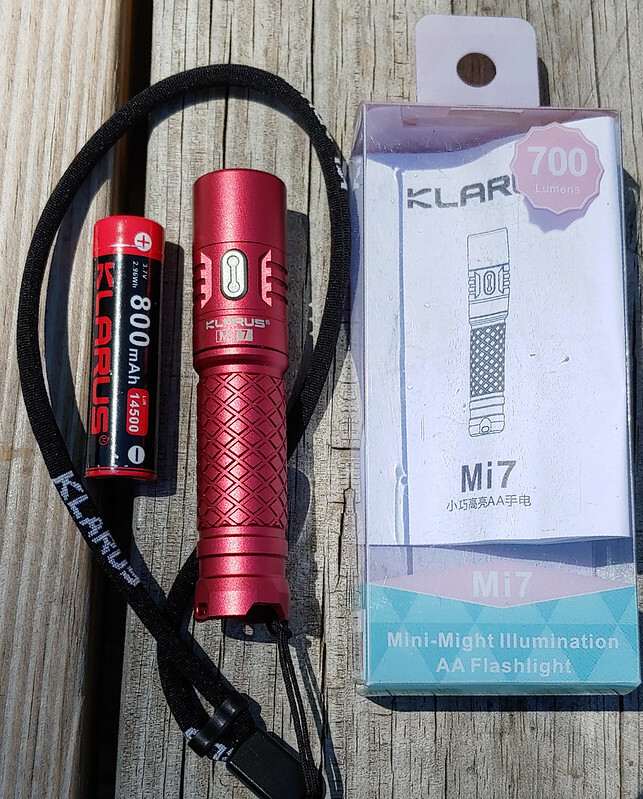 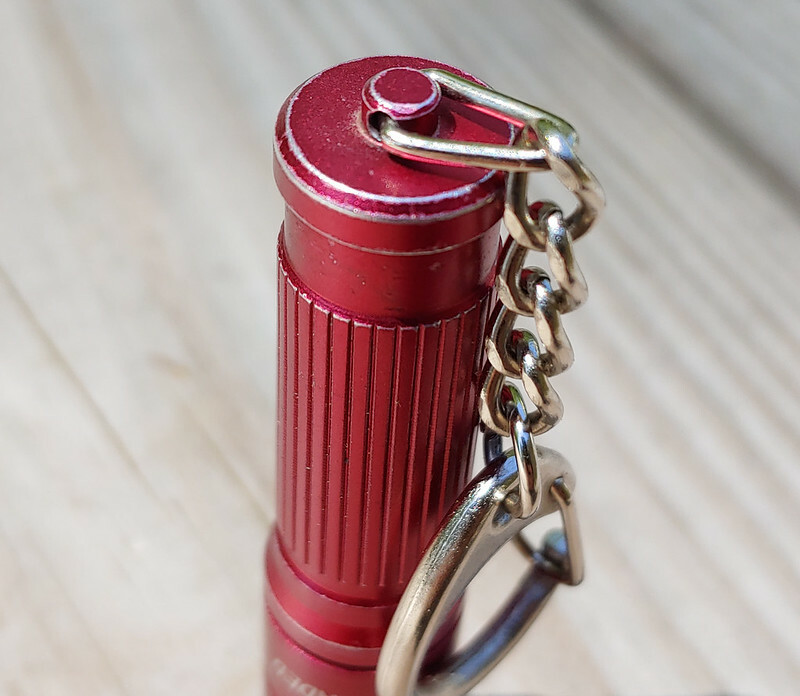 Klarus Red Mi7 Flashlight, Klarus 14500 rechargeable battery, Klarus lanyard, original packaging w/manual. 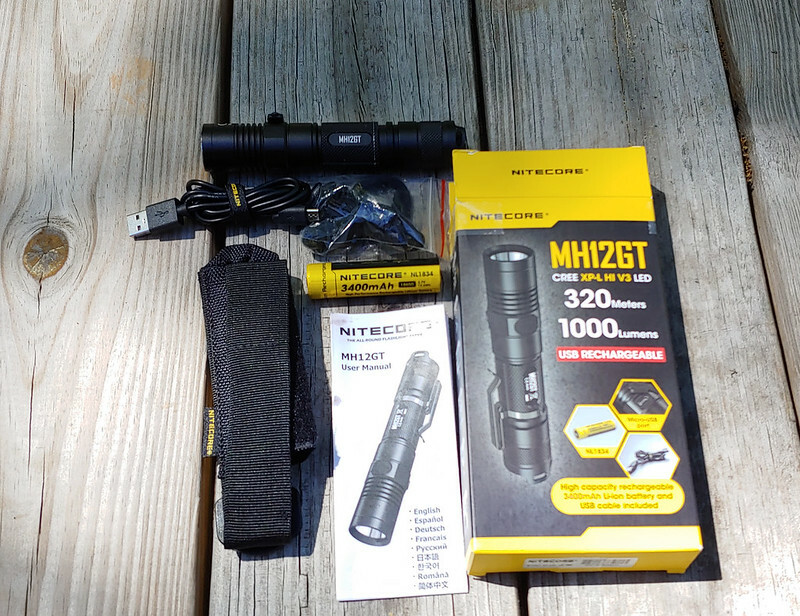 Nitecore MH12GT USB Rechargeable flashlight, all original packaging and accessories minus the pocket clip. 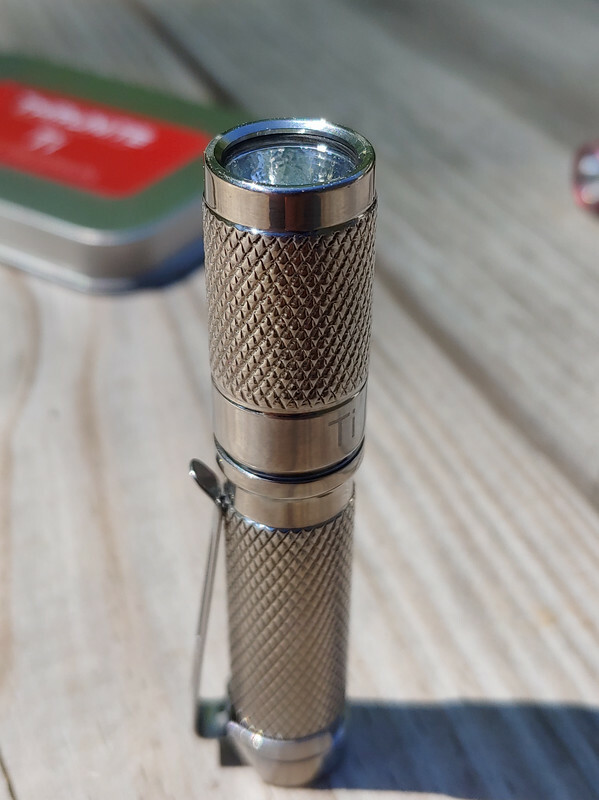 It was pocket carried for a couple of months so there is some wear on the front side of the light but still works flawlessly. 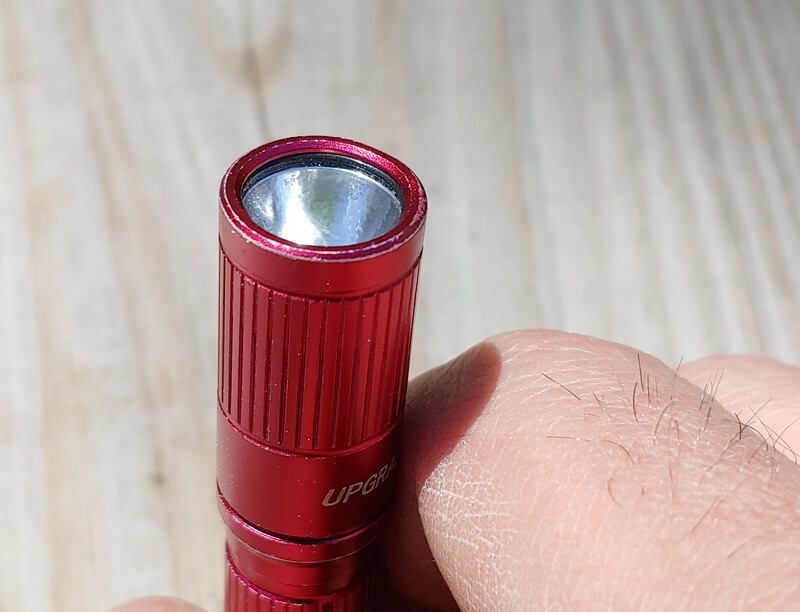 I lost the clip and stopped carrying it. 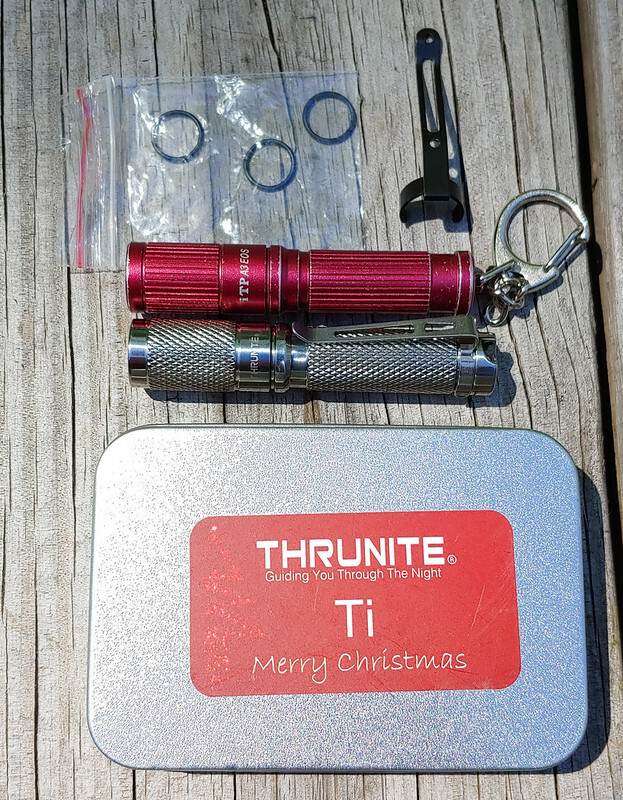 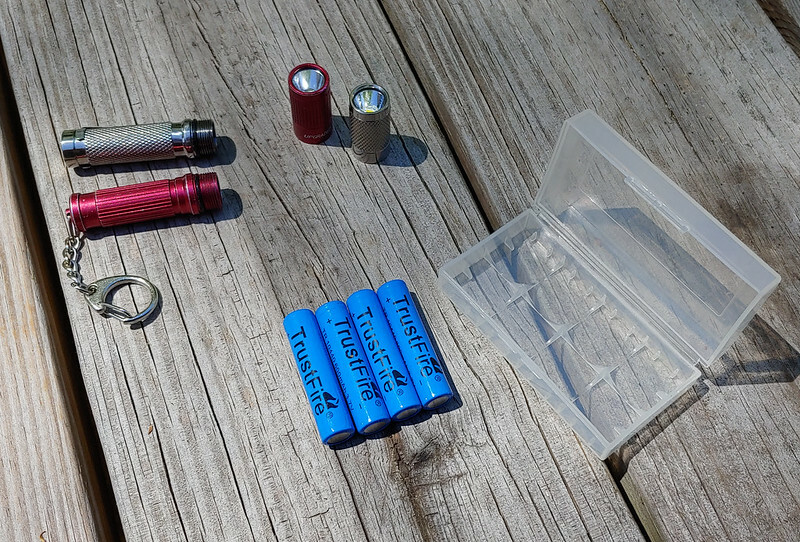 Thrunite Ti Titanium and original Christmas tin/ITP A3 EOS Upgraded, 4 Trustfire 10440 batteries and carrying case, Klarus K1 USB charger. 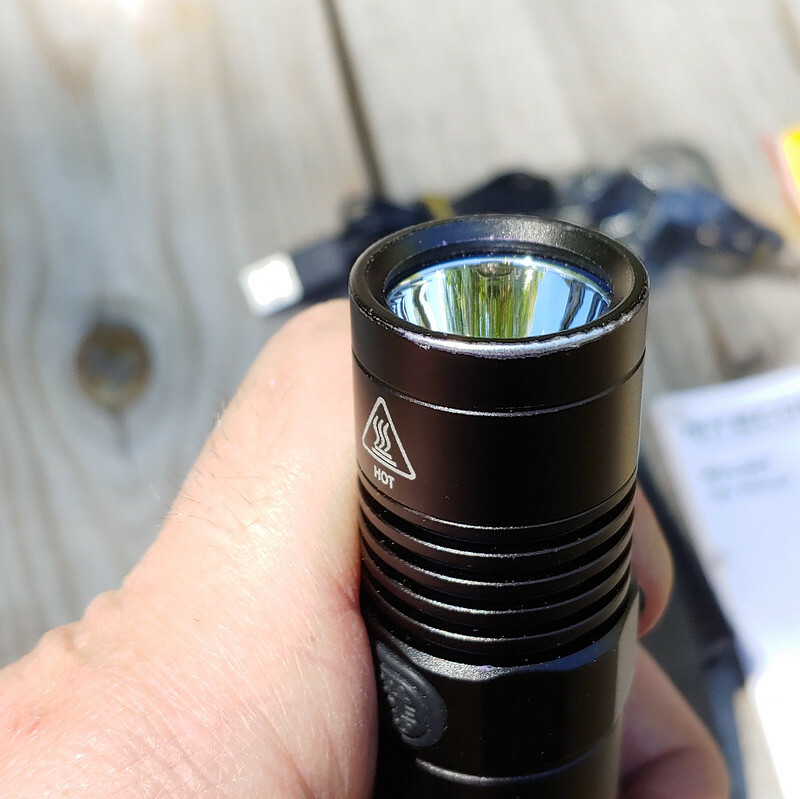 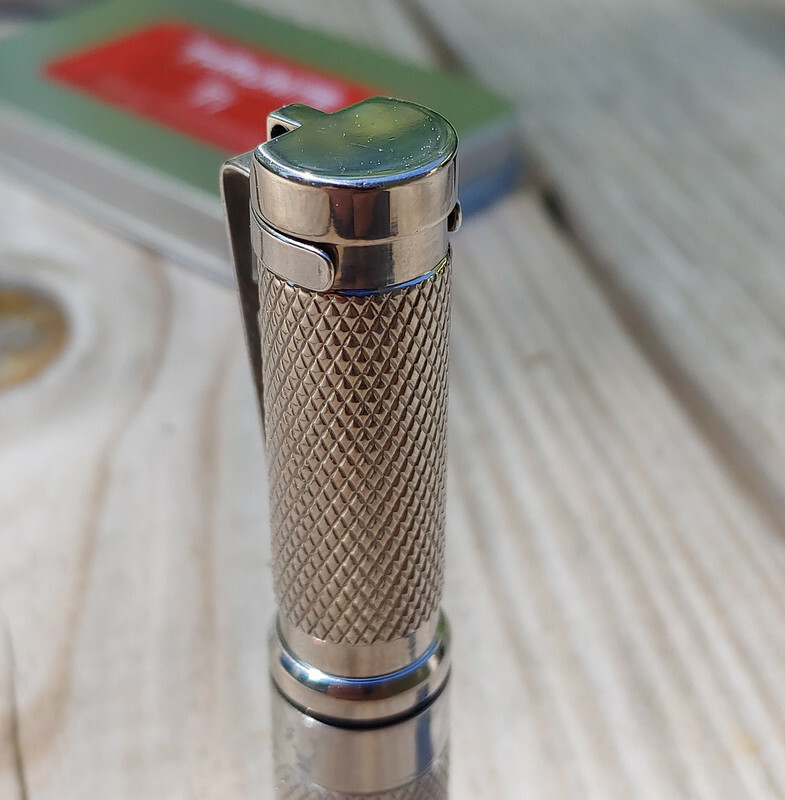 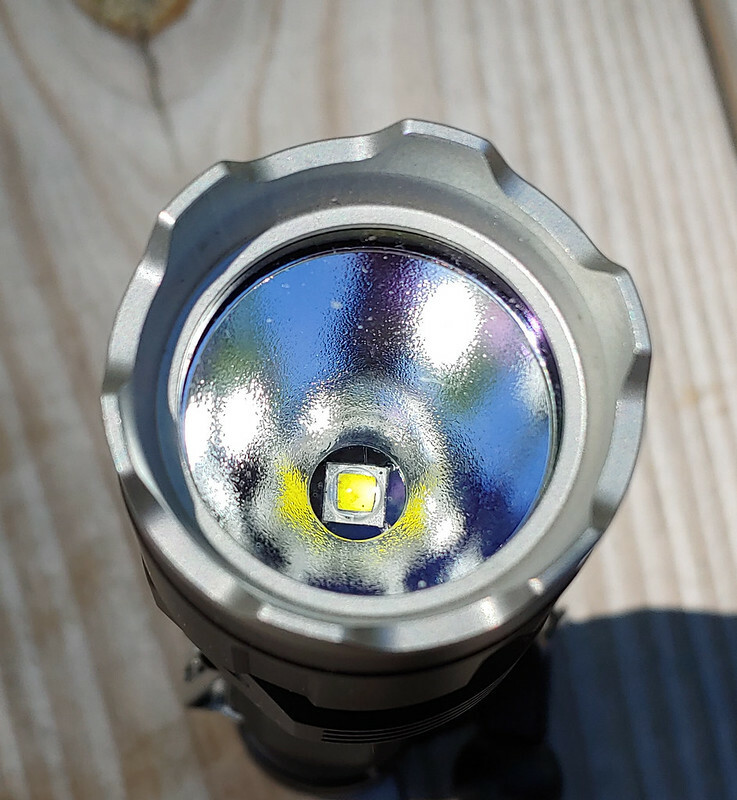 The Thrunite is in perfect condition and with the 10440 cell puts out about 350 lumens. 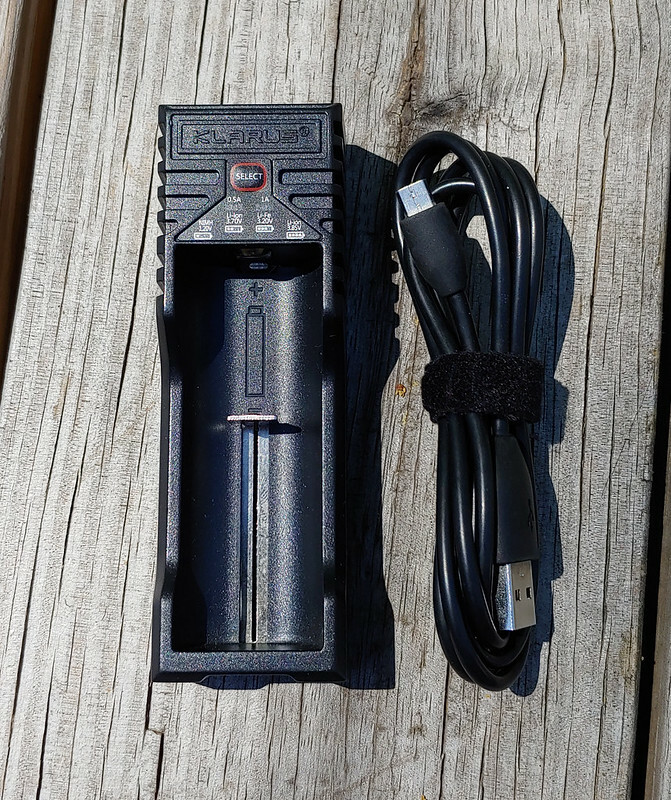 The ITP has been carried and shows signs of wear but works perfectly. 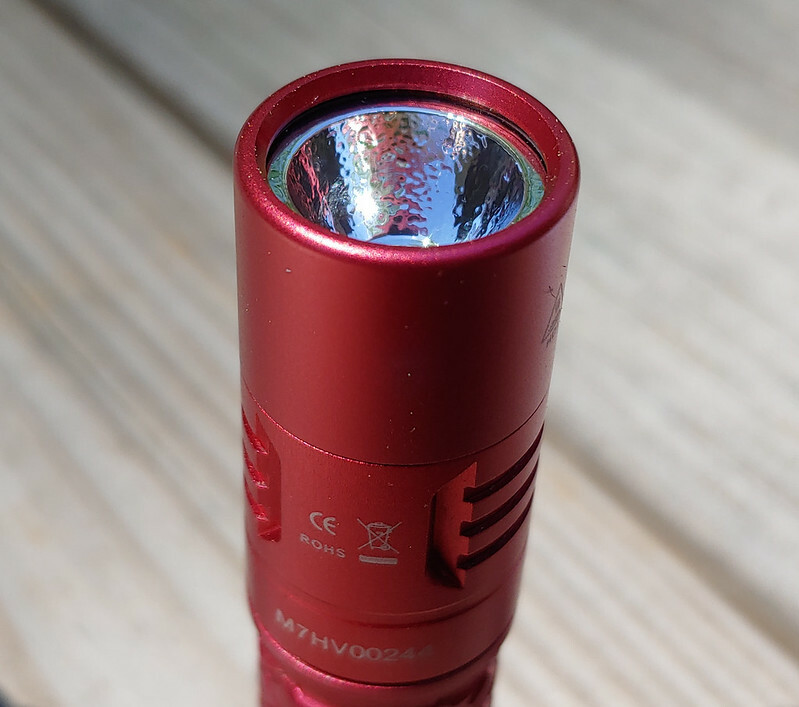 With the 10440 puts out about 250 lumens. 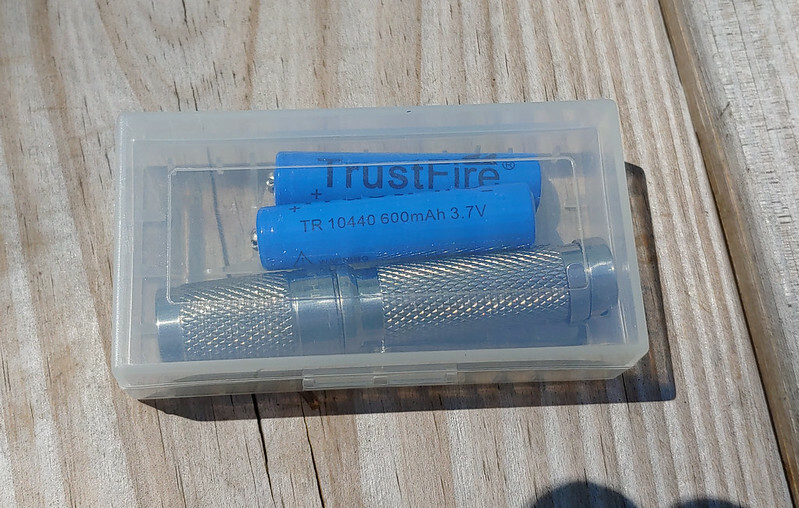 The case will hold either light and two batteries. 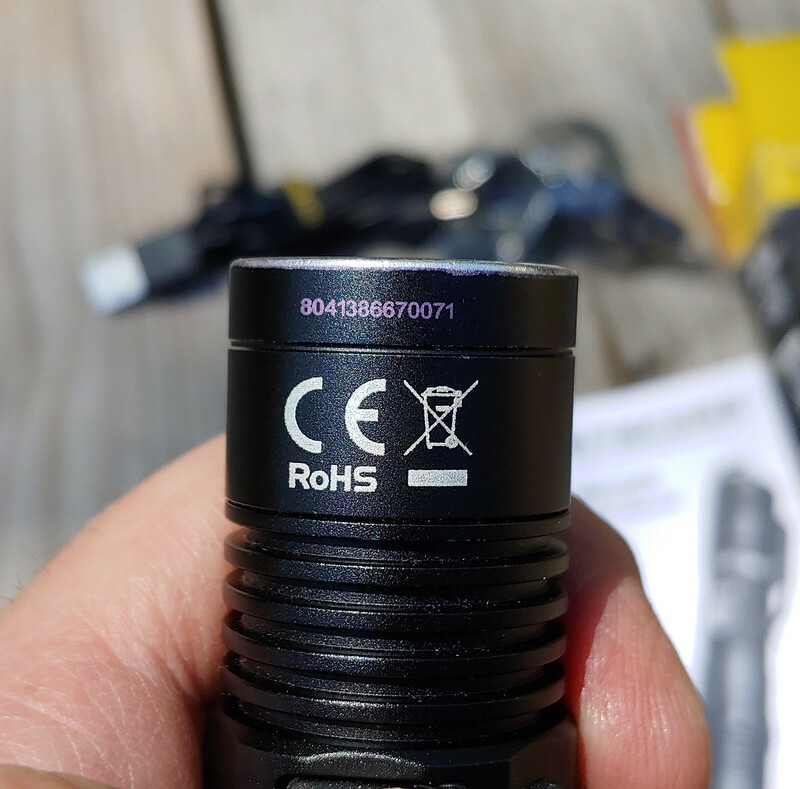 Last edited by BOO5TED; April 16th, 2019, 10:12 PM. 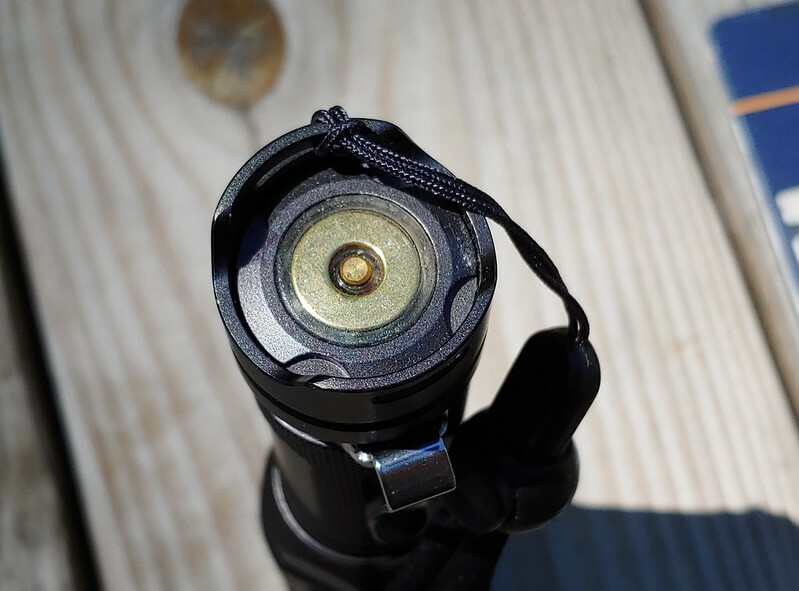 "America has three cities, New York, San Francisco and New Orleans. 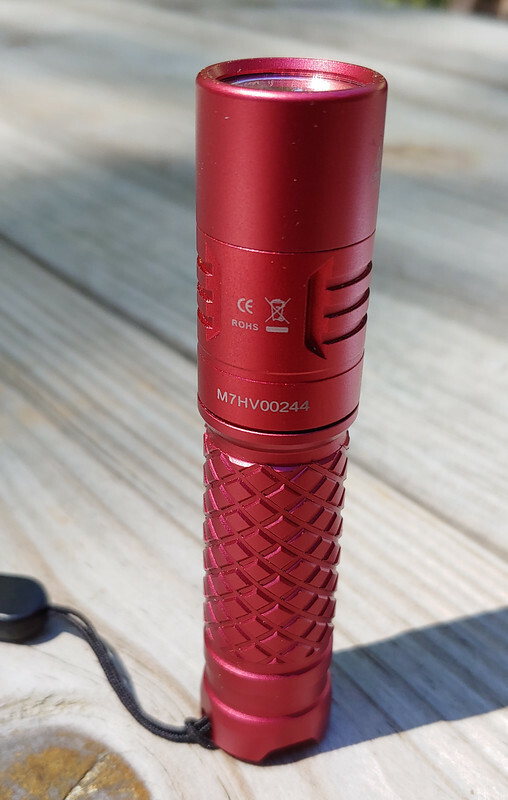 Everywhere else is Cleveland."